There are many names we call God, and many ways to sing praises, and all of them are BEAUTIFUL! Music from the Buddhist, Jewish, Christian, Muslim, Sikh, Native American, New Thought, Wiccan, and African Tradition are presented in concert, featuring the Ja Amen African Drum Ensemble, Santar Persian mystical music ensemble, Cantor Paul Buch, Sacred and Sassy, the Universalist Unitarian Church Choir, and the Cast of San Bernardino Valley College’s production of GODSPELL and more! Join us in song and prayers for Peace on our Planet! Thursday, September 30, 7:00 P.M.
Once again the ensemble SANTAR is invited to perform tonight at the Interfaith concert at the Monte Vista Universalist Unitarian Church. SANTAR will be performing in honor of the seven former Baha’i administrators, YARAN, now sentenced to ten years of prison, and the whole dire situation of human rights in Iran. As unfortunate and devastating as it was, the 911 has also awakened many people and moved the global consciousness from being indifferent, to realizing that religion is one of the pillars of power for good or bad. 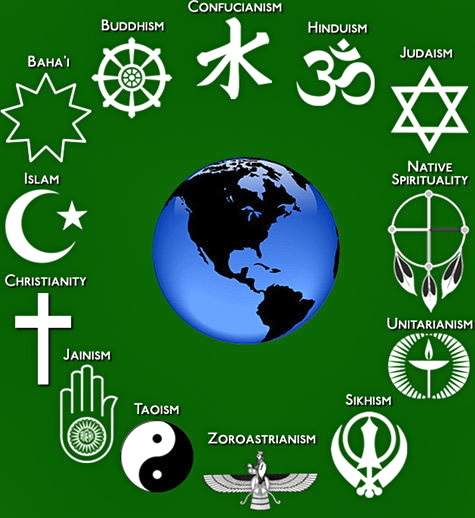 Instead of pretending it does not matter, more people are now taking an active role to make sure religion is a power for harmony and understanding and much less for the dichotomous approach of who is right and who is wrong or who goes to hell or to heaven. Music is a powerful mover and shaker of human emotions and motivation. Music like religion can be used to do good and elevate human soul and spirit and it also can move us to do bad and sink into dark corners of lower self and be hijacked by its many appetites. Bringing together the forces of religion and music for the good of all is a refreshing enterprise. This entry was posted in News and tagged Bahaís of Iran, human rights in Iran, interfaith, justice, music, peace, religion for good, SANTAR, Yaran. Bookmark the permalink.